Cellular Stimulating Moisture Lotion helps to maintain skin’s moisture to visibly minimize signs of aging and improve skin’s youthful radiance. This advanced formula delivers immediate hydration, then releases continues moisture bursts and sustains softness and suppleness. For normal to dry skin. Apply morning and evening to cleansed face and neck. Use AM and PM. This advanced formula delivers immediate hydration, then releases continues moisture bursts and sustains softness and suppleness. Cellular revitalizing Moisture Lotion helps to maintain skin’s moisture to visibly minimize signs of aging and improve skin’s youthful radiance. For normal to oily skin. Intensively hydrate; helps improve skin moisture and texture. A great hydrating treatment cream for even the sensitive skin.Benefits those with environmentally dehydrated skin as well. For all skin types. Apply to cleansed face, neck and eye contour after cleansing and after applying your anti-aging product as desired. Use twice a day, AM and PM. 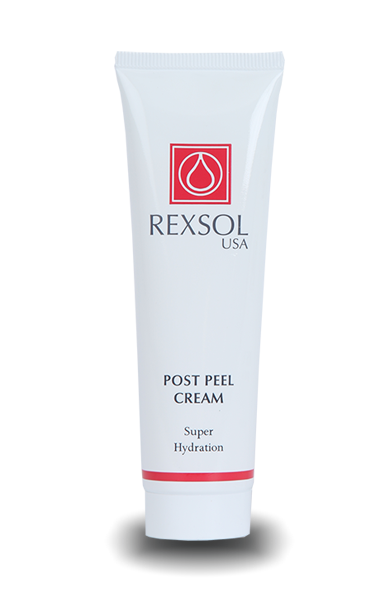 Specially Formulated for use on skin that has undergone procedures such as laser surgery, laser resurfacing, dermabrasion, and chemical peels. A super hydrating formulation absorbed quickly and cleanly into your skin to begin working immediately. It assists in the recovery of skin barrier function and provides antioxidant benefits. For all skin types. Apply to cleansed face, hand and body. Use twice a day, AM and PM. A remarkable facial treatment cream actually improves dry, tired looking skin, helping lines and wrinkles nearly imperceptible by smoothing and softening the skin. Restores fresh and youthful texture. For all skin types. Apply to cleansed face and neck, including eye contour, after applying your anti-aging product. Use twice a day, AM and PM. Formulated with 3% pure vitamin-C and plant extracts. Improves the appearance of aging skin, renew skin texture for smootherand firmer appearance. Promotes radiance and more youthful looking skin texture. For all skin types. 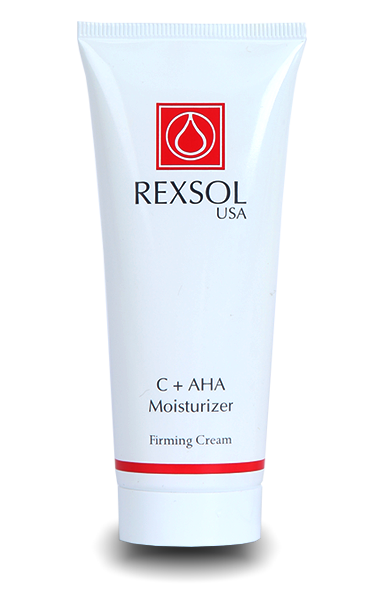 Formulated with 3% pure vitamin-C and 3% AHA (Glycolic Acid) concentration to work both inside and outside the skin. On inside the skin, vitamin-C helps to reduce the fine lines and wrinkles, and on outside, AHA smooth and restores rough skin texture, revealing newer youthful skin. For all skin types. Apply to cleansed face after cleansing and after applying your anti-aging product as desired. Use twice a day, AM and PM. 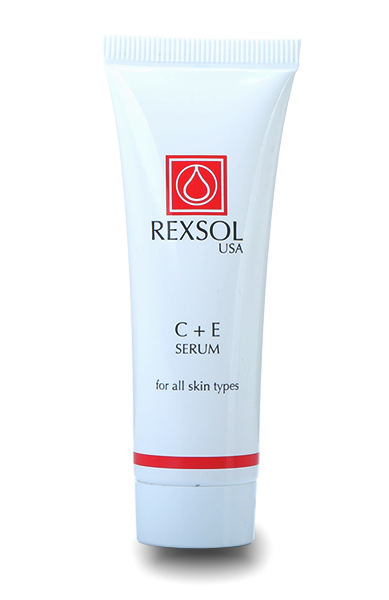 Formulated with pure vitamin C and pure vitamin E. Vitamin C stimulates collagen synthesis for a healthier and youthful complexion, while vitamin E hydrates the skin for a smoother, softer skin texture, reducing lines and wrinkles. This results in a lighter, more even tone overall skin complexion. 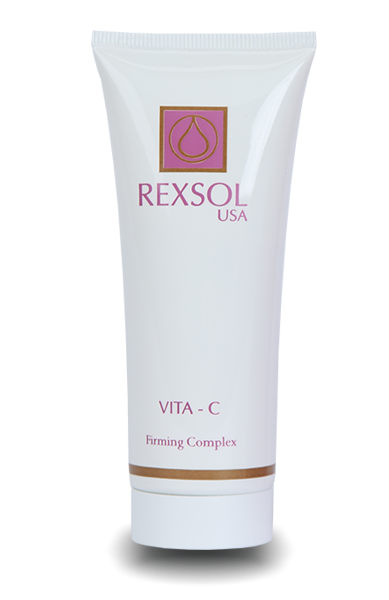 Helps restore skin’s natural balance and luminosity. For all skin types.